This is a color photograph of Sandy Praeger, Kansas Insurance Commissioner. She was first elected to the office on November 2, 2002 and reelected on November 7, 2006. Commissioner Praeger is responsible for regulating all insurance sold in Kansas and overseeing the nearly 1,700 insurance companies and 90,000 agents licensed to do business in the state. Commissioner Praeger is the most immediate Past President of the National Association of Insurance Commissioners. She serves as Chair of the Health Insurance and Managed Care Committee, Vice Chair of the International Insurance Relations Committee, member of the Executive Committee for International Association of Insurance Supervisors and a member of other NAIC Committees. She was elected previously to the Kansas Senate in 1992, 1996, and 2000, and before that served one term in the Kansas House of Representatives. While in the legislature, she worked to gain passage of patient protection laws, external review of health plans and insurance, and the Kansas expansion of children's health insurance. 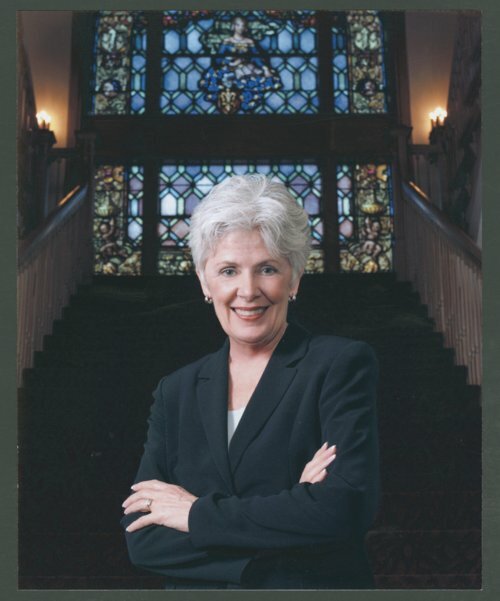 Commissioner Praeger is a graduate of the University of Kansas. She lives in Lawrence with her husband Dr. Mark Praeger, where she is active in several community organizations.